Kim Davis, a Republican, lost her reelection bid for the Rowan County clerkship to challenger Elwood Caudill Jr. She lost by about 700 votes, according to the Lexington Herald-Leader. Many conservatives, including former Arkansas Gov. 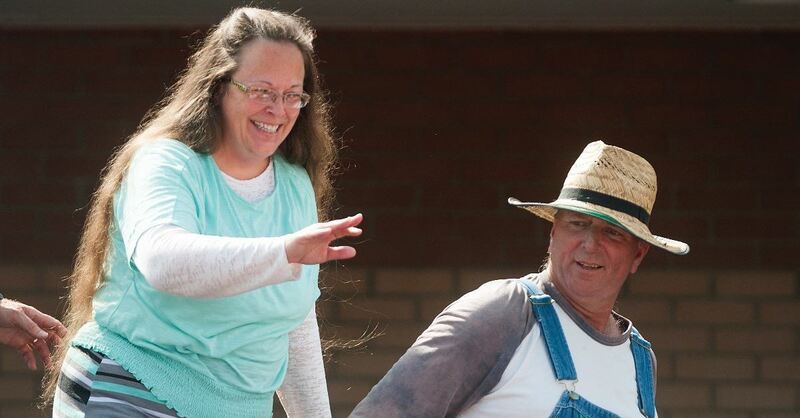 Mike Huckabee, supported her decision to deny the marriage licenses. This week, however, Davis lost her county seat for a job that pays about $80,000 annually. She was originally elected in 2014 as a Democrat but later switched to Republican. Caudill will now assume the seat. This was his second try at running for the county clerkship. He lost in the primaries to Davis in 2014.